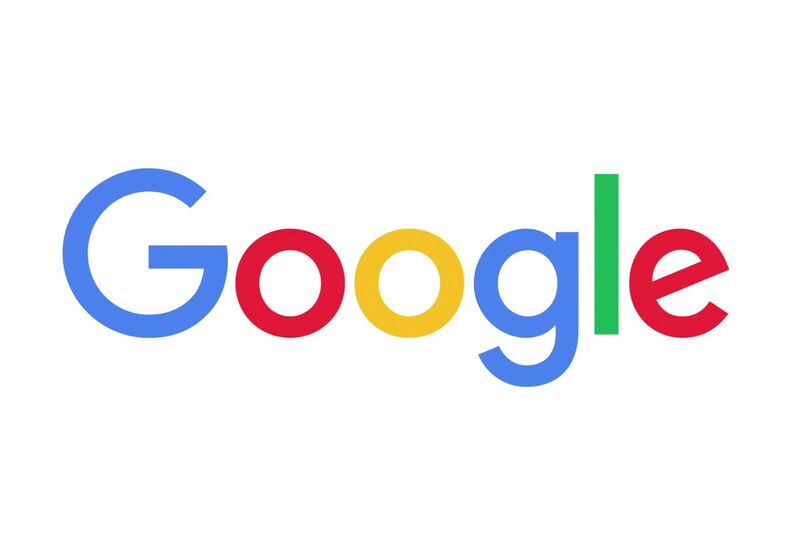 Google's mission statement is “to organize the world's information and make it universally accessible and useful.” The organization continues to focus on developing its proprietary algorithms to maximize effectiveness, ensuring that people access the information they need. Google is a global organization having office locations around the world. Fighting systemic racial bias to advance inclusion and justice for all.